Today, I had to walk my friend through the ballot process for the NetSquared challenge. The 29! stars we are so very thankful for were part I of the challenge, we now need you to add Ushahidi to your ballot and submit 5 projects. This is the most crucial part of the mapping challenge. The following instructions (also blogged by Erik) should help. 2. 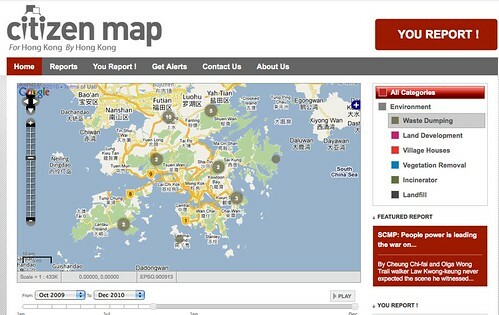 Vote for Ushahidi by clicking here, then click the red â? ?Vote for My Mashupâ?? button. 3. Vote for at least 4 other projects. Just make sure you choose a total of 5 minimum. 4. Click â? ?View/Cast Ballotâ? ?, or click here: http://www.netsquared.org/projects/vote/ballot. Be sure Ushahidi is listed as one of your chosen projects. We are upto 4 stars this morning, please help us by registering and voting for the Ushahidi project. Why? Because we want to continue mapping not only the violence, but also the ‘doves’ or peace efforts happening in Kenya. The last two months have been traumatic to our collective psyche, and we would like to be well equipped to continue this important project. While we will not hide from the trauma of the events; we want make Ushahidi even more relevant to other countries in Africa. 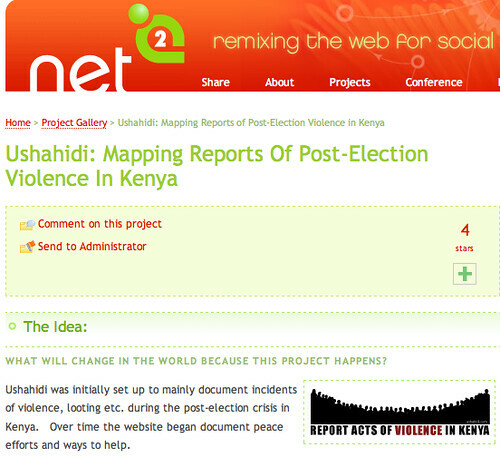 Background info on the Ushahidi project. More about the NetSquared mashup challenge. Thank you for those who’ve voted for Ushahidi, lets get some more stars up there! Before leaving Kenya, i met with other bloggers in the Bloggers for Kenya initiative, where we ordered items for delivery to the red cross. On friday the 18th, the day that we were to deliver it, there was fracas in town and we could not make the delivery. (Afew pics i took are posted here) However, the great team at mamamikes and other volunteers were still able to make arrangements to deliver the items worth $3220(!) to the Red Cross. They also made a visit to Nakuru on the 19th and wrote about the experience on this post. This was before the current flare up of violence, so you can imagine how the situation has deteriorated further. We are all sickened by this mess. Thank you again to all the bloggers and friends who donated and continue to donate to alleviate the suffering in Kenya. I was also able to meet with Charles, one of the writers in Kwani. The Kwani blog is here, where the writers in the collective are putting into words the sorrow we feel at the turn Kenya has taken. If there is one thing that gives me hope its the conversations between the people our age. Be it in Mamamike’s office when Segeni asked us ‘How do you feel?’ to the chat i had with Charles before rushing to the airport. We cannot begin to quantify the losses in Kenya, moreso the optimism and hope we had for our country. I like many of you…i am at a loss for words. The Global voices special coverage page for Kenya has been aggregating bloggers posts relating to the aftermath of elections in Kenya. 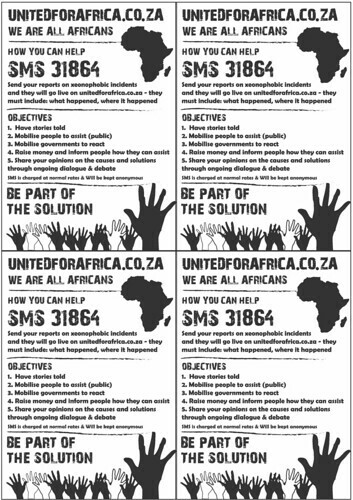 Its a resource that Ndesanjo, Solana and the team at Global Voices put together. I got back from Kenya and just got busy updating the reblog and it slipped my mind to give you a heads up about it. As noted earlier by KP and Erik, the Ushahidi blog is up. Please continue to send us information and we will keep putting it up on the site. A timeline of the crisis has been developed by Nick and David. Sometime last year we had a conversation with KP about using twitter to monitor the elections, and we both got rather swamped with other stuff to put the idea in practice. I still feel like there is an opportunity to use twitter in future elections and create an aggregator of tweets from each constituency (Imagine the transparency) We live and learn. There is a good post here about twitter’s potential in Africa by the TEDster and developer Soyapi. After attending DEMO, i will revisit this so we can discuss how we can use ‘microblogging’ and other tools not only to deal with the current crisis in Kenya, but to expand citizen journalism. Like Segeni asked…How do you feel? 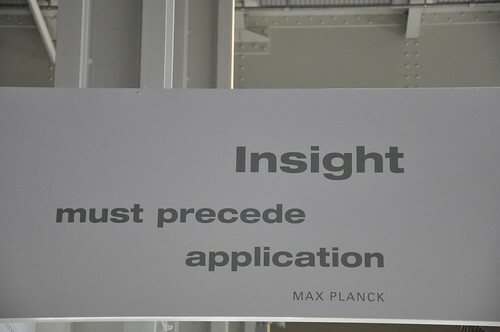 It is outlets such as blogs etc, that can help (in a small way) to express our feelings…but in a constructive manner. Like Erik says, we can do better. We can chose to fight the vitriol with constructive dialogue and peace efforts, and moreso humanitarian assistance. Note: The Red Cross site now has a google checkout. When the crisis first started it was prohibitive for many to pay wire transfer fees and thus mamamikes really helped helped facilitate donations. They still continue to do so via their homepage. Either way there are options for Kenyans in the diaspora to help our fellow Kenyans in dire need.